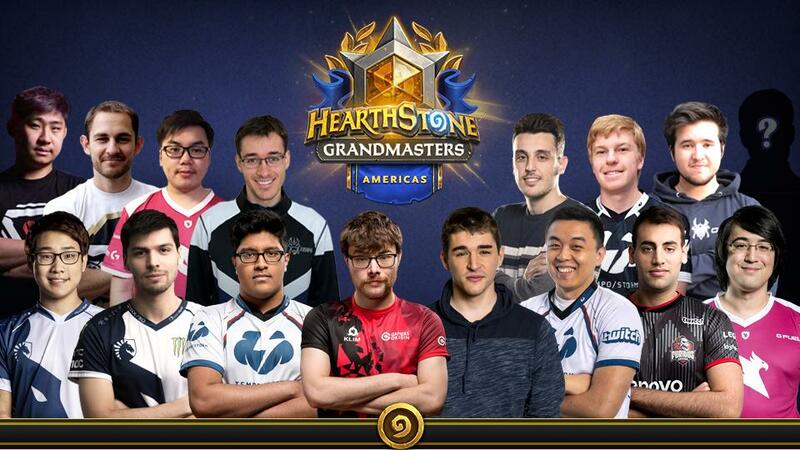 It’s time for the ❗ FINAL ❗ #HearthstoneGrandmasters reveal! 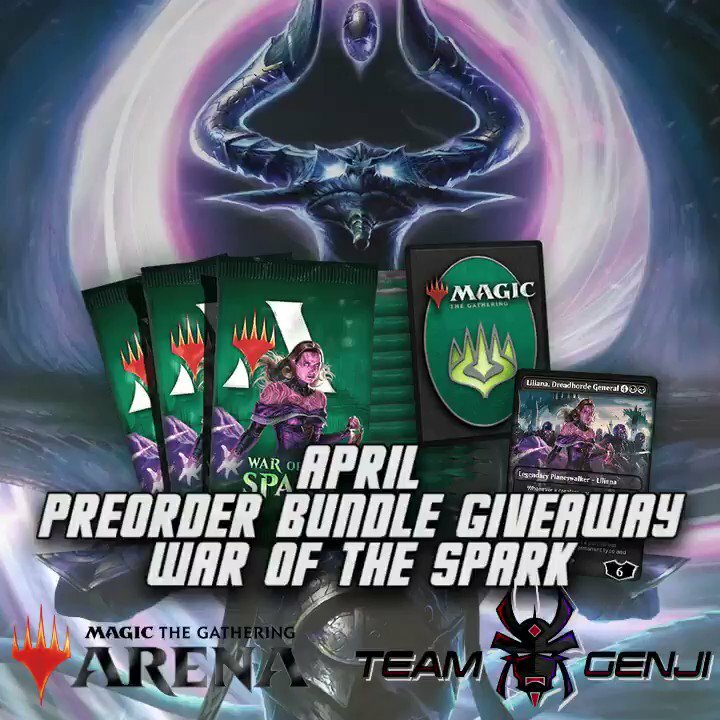 7️⃣ Days left to take part in our #WarOfTheSpark Preorder Bundle #Giveaway! pretty good against the meta and Rafaam can win against warriors. The "Most Played #MythicInvitationalDecks " series by @ElMagiquero continues, with the 3️⃣rd episode presenting the White Weenie Deck! Did someone say "Salt"? 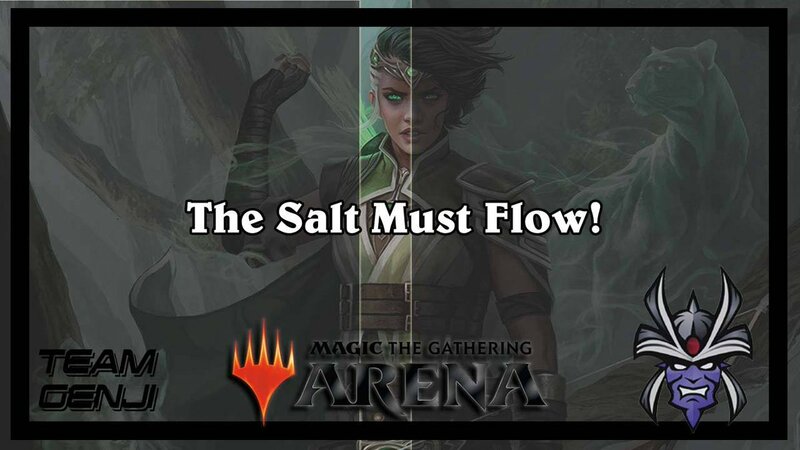 If you too are feeling a little salty lately, read @23rdPlayable 's new article to help you deal with it while playing #MTGA! Team Genji shared a post. Did someone say "Salt"? If you too are feeling a little salty lately, read Dan 's new article to help you deal with it while playing #MTGA! #MythicInvitational has come and passed, and Kratos1314 has another #MTG Tech Of The Week article to analyze the best techs shown by the pros!